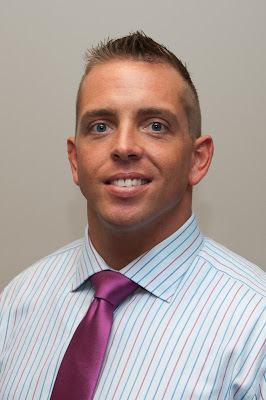 Tampa, FL – July 19, 2012 – Sam Raabe has been promoted to general sales manager at Brandon Honda. Mr. Raabe is originally from Ocala and was formerly employed at Morgan Auto Group’s Honda of Ocala in sales and finance for eight years before joining their Brandon Honda dealership earlier this year as its business manager. Brandon Honda was acquired by Morgan Auto Group and John Marazzi in August 2011 and is located at 9209 E. Adamo Drive in Tampa, FL 33619, one mile west of I-75 on Route 60. Their exclusive eight-point Brandon Honda Promise includes a free lifetime and extended warranties, breakdown coverage, and price protection for buyer peace of mind. For more information, call 813-664-1234 or visit http://www.BrandonHonda.com/.